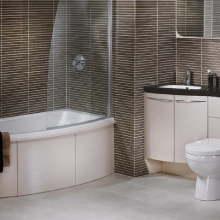 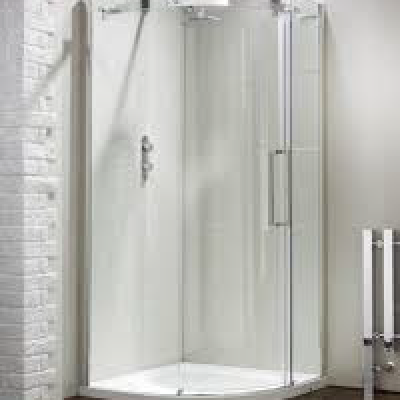 Bathrooms – Utility range of taps, mixer and electric showers, commercial sanitaryware and DOCM disabled toilet packs. 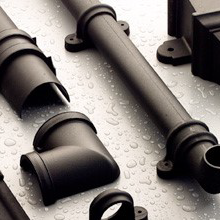 Plastics – Hepworth soil, HR & square line rainwater, push fit & ABS waste, Multikwik WC connectors, McAlpine traps. 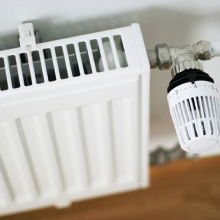 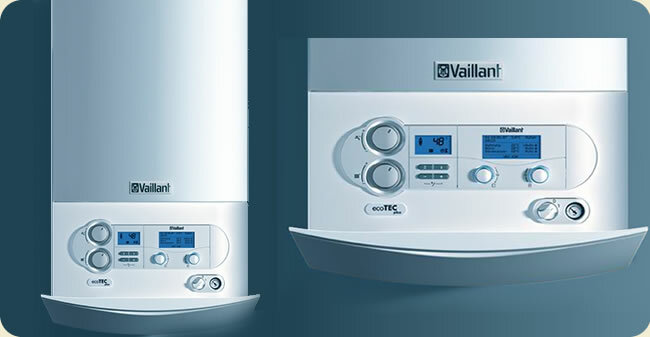 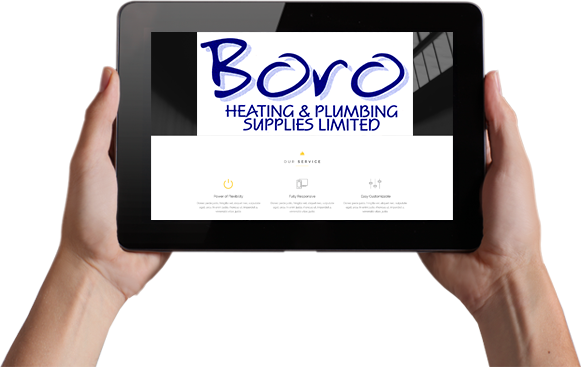 Heating – Gas and oil boilers, flues, underfloor heating, radiators, heating controls, water heaters, gas electric and solid fuel fires and stoves. 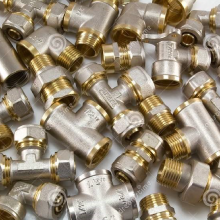 Fittings – Copper tube, End feed, solder ring, Hep2o, Speedfit, Plasson, compression, black malleable iron, Leadloc. 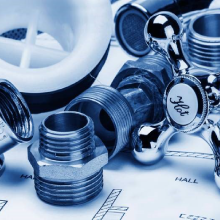 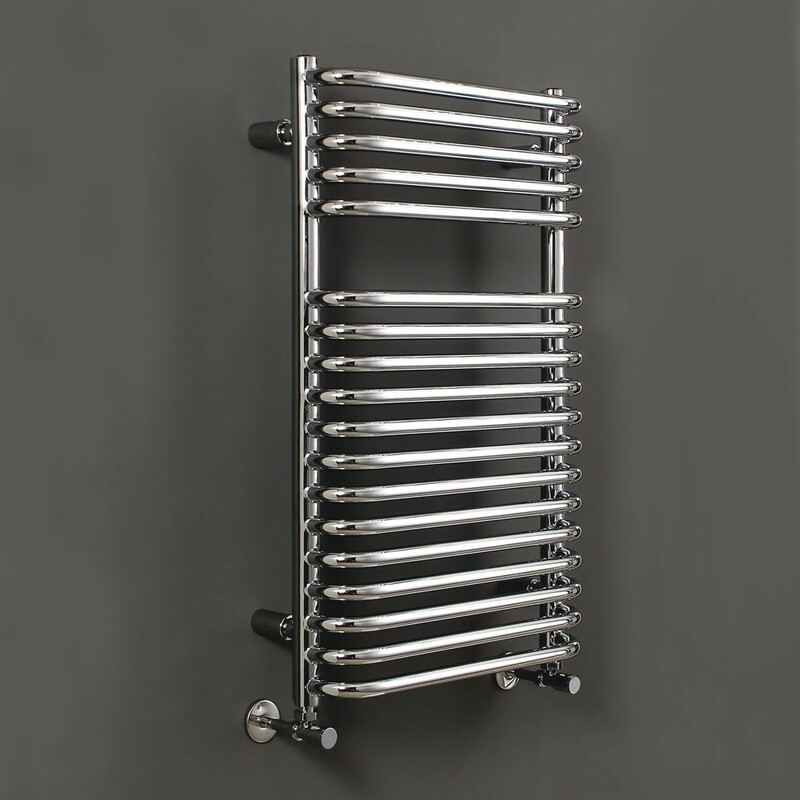 Plumbing – Hot and cold water storage, waste and overflow accessories and cistern spares. 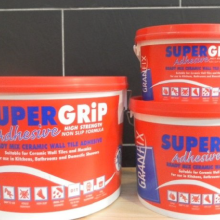 Sundries – Pipe & cable trunking, pipe insulation, fluxes & solder, gas safety products, silicones, tile adhesives & grout, electric cable & accessories. 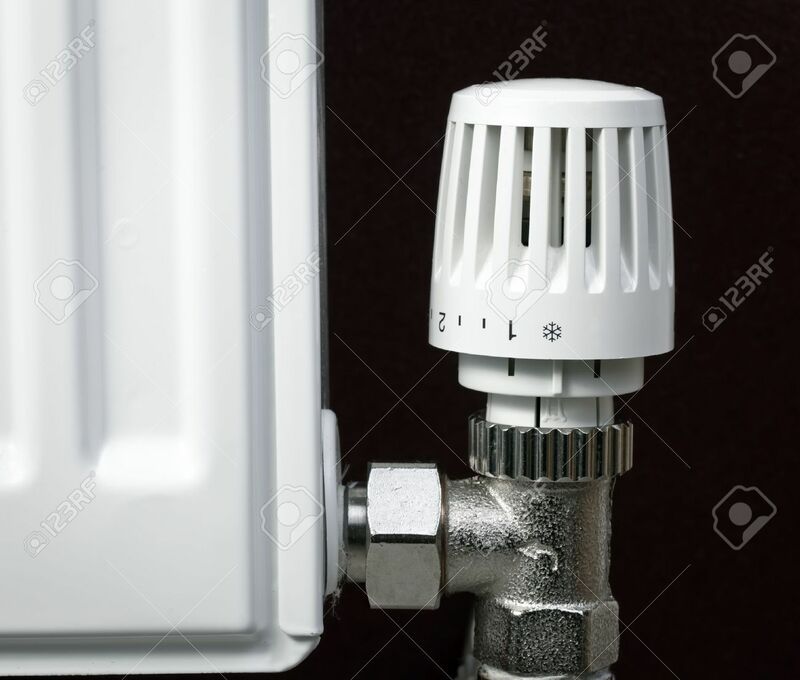 Buteline Increased flexibility (ie: Less fittings required = save £££ and installation time), lightweight, easier to install, does not corrode, and no scale build up.